’Nuccio’s Pearl’, ‘Silver Waves’, ‘Tama Peacock’, ‘Curtain Call’, Nuccio’s Bella Rossa’….. are just a few of the names associated with February’s Speaker and his family. Today, a band of brothers/cousins have carried on the Nuccio’s name with the introduction of dozens of camellia and azalea cultivars. For 82 years, the Nuccio family have hybridized and cultivated Camellia and Azaleas in Altadena where they own about 80 acres of which about 6 are under cultivation. 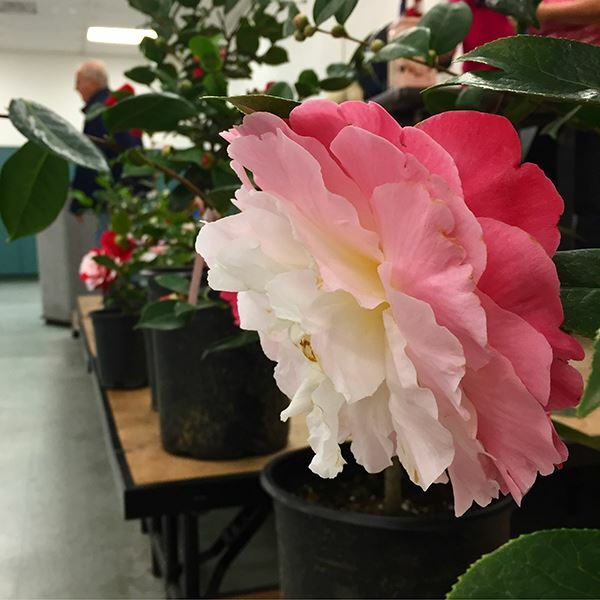 Stars of the winter and early spring garden, Southern California has the ideal climate for cultivating these evergreen shrubs, a family that includes the all important Tea plant (Camellia sinensis). Join us to hear Tom Nuccio talk about his experiences with hybridization, growing, production and new cultivar introductions. 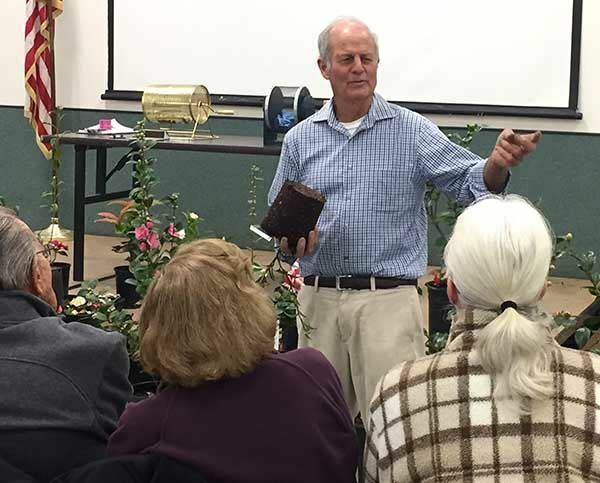 Be prepared to take down cultivar names and ogle over flower/plant samples, and bring camellias from your own garden for the plant display table! Tickets and membership available at the door.